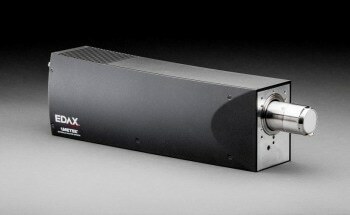 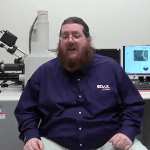 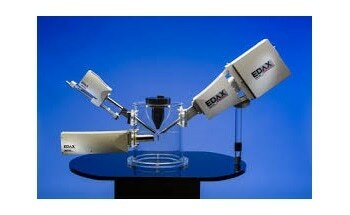 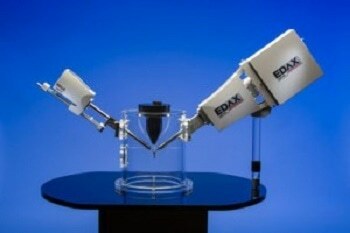 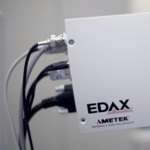 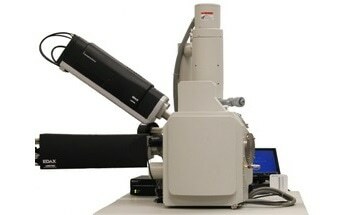 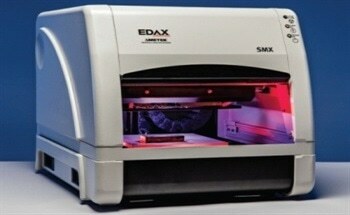 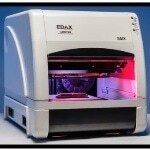 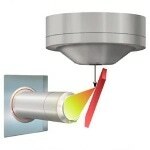 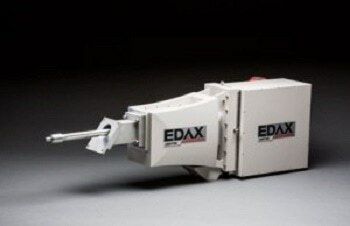 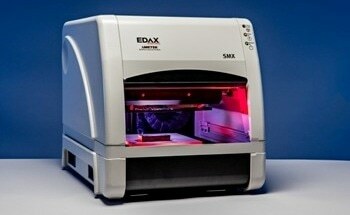 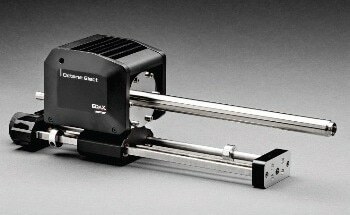 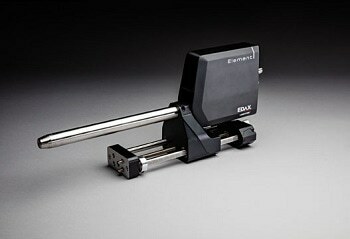 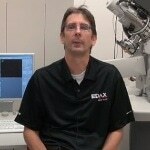 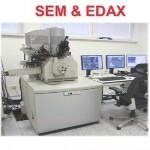 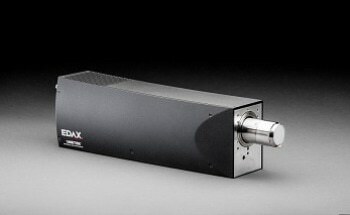 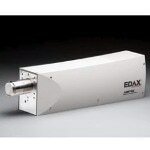 EDAX is the global leader in Energy Dispersive X-ray Microanalysis, Electron Backscatter Diffraction, X-ray Metrology analyzers and Micro X-ray Fluorescence systems. 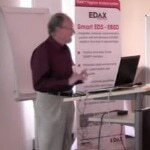 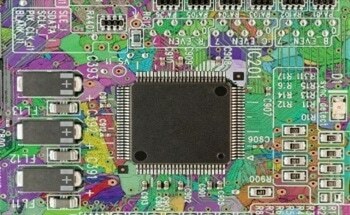 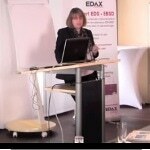 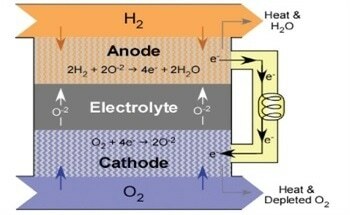 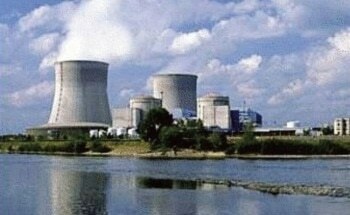 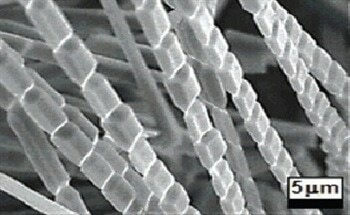 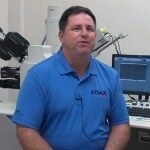 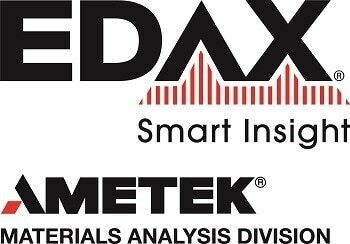 EDAX manufactures, markets and services high-quality products and systems for leading companies in semiconductors, metals, and geological, biological, material and ceramics markets. 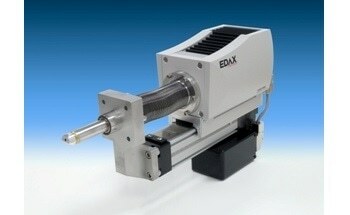 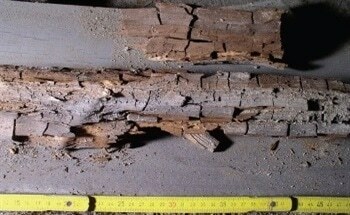 WDS - Where EDS Hits the Limit! 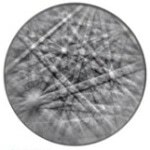 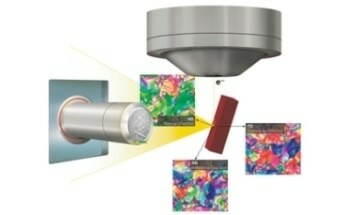 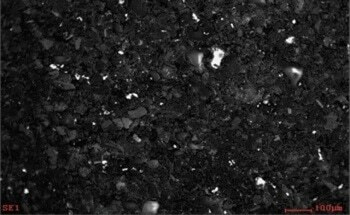 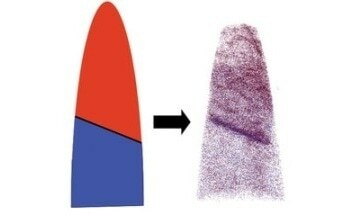 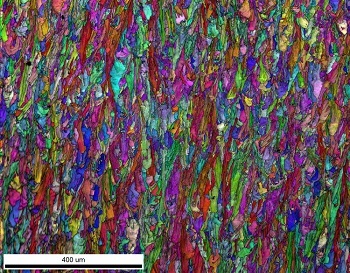 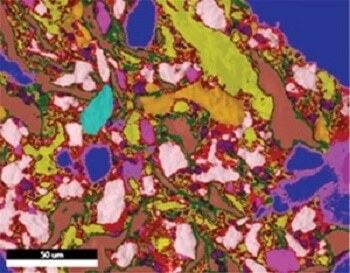 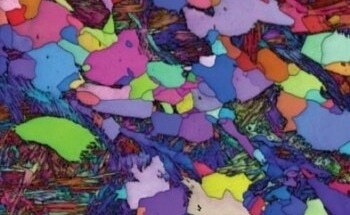 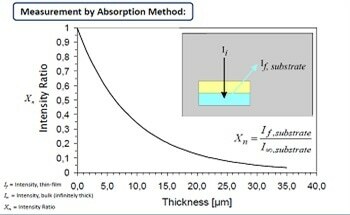 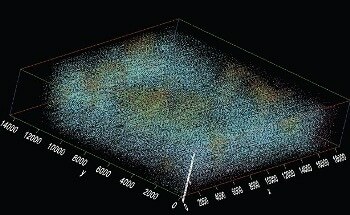 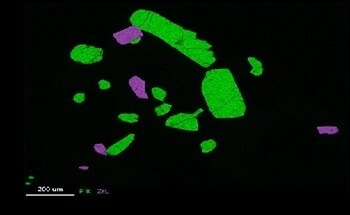 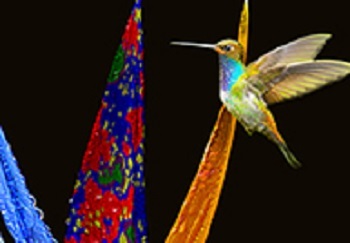 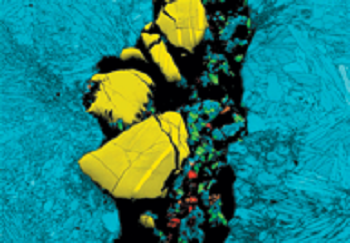 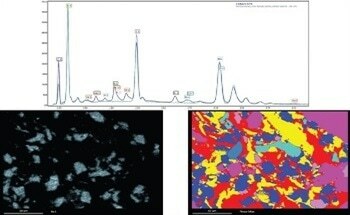 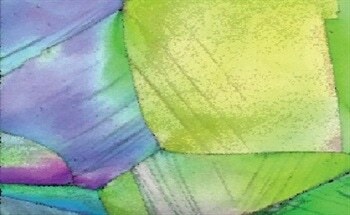 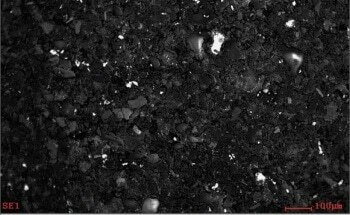 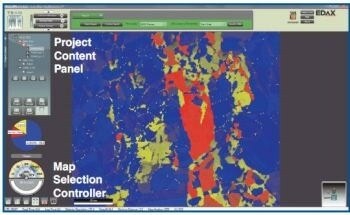 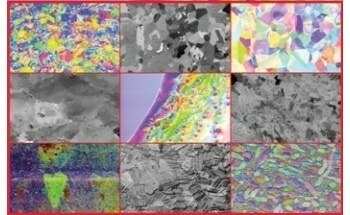 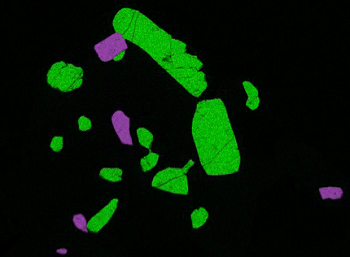 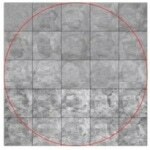 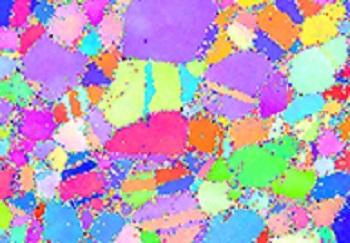 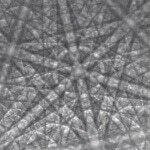 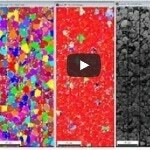 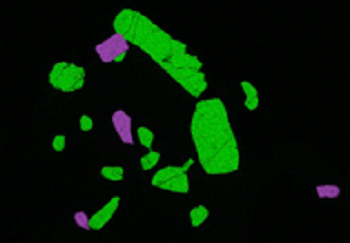 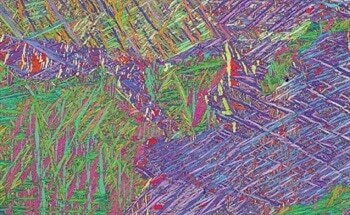 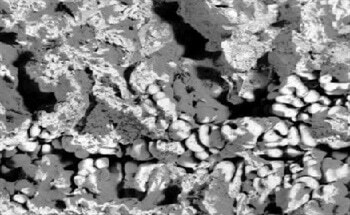 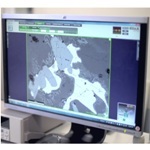 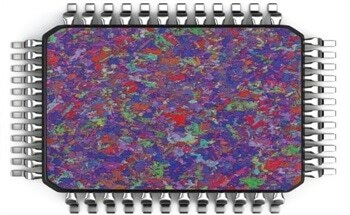 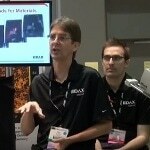 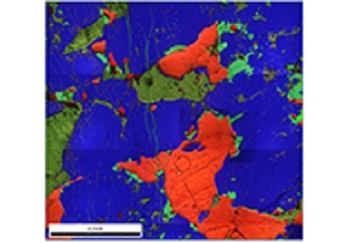 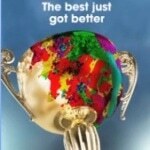 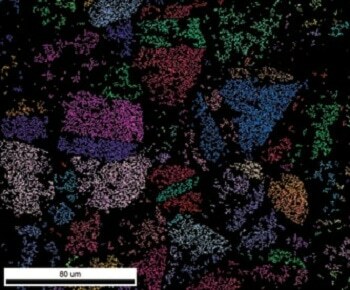 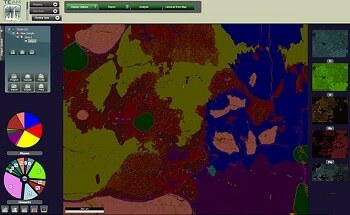 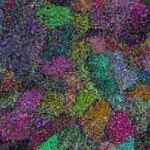 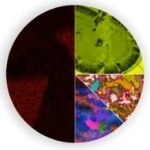 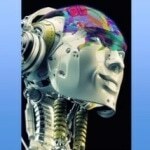 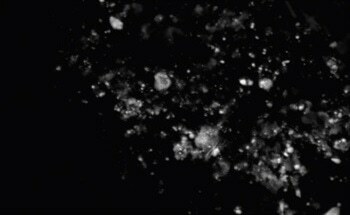 EBSD OIM Analysis™ with NPAR™ or How to Salvage Your Datasets! 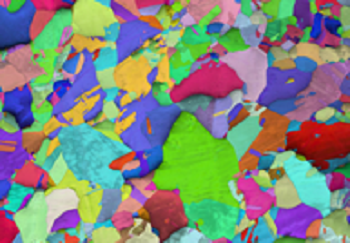 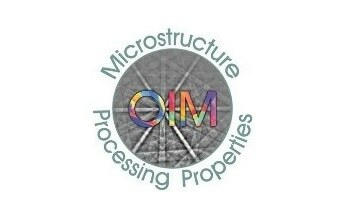 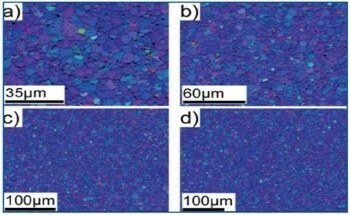 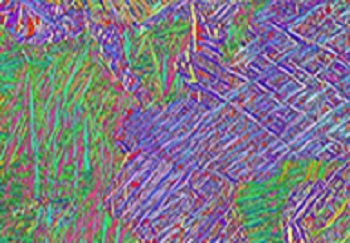 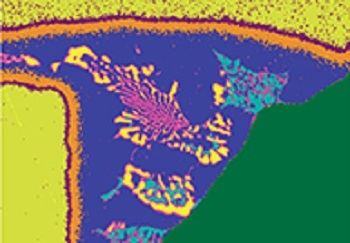 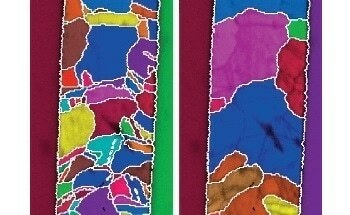 How to Optimize Backgrounds for EBSD Analysis on Multiphase Samples Using OIM Analysis™ v8? 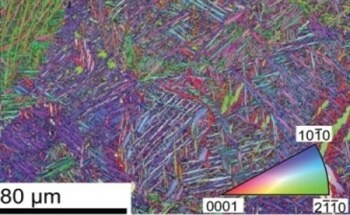 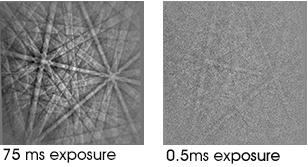 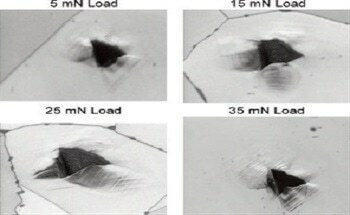 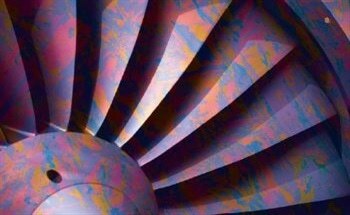 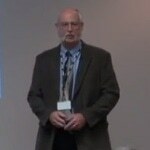 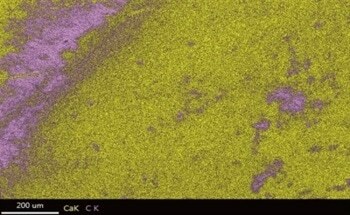 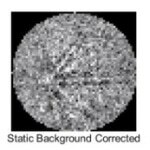 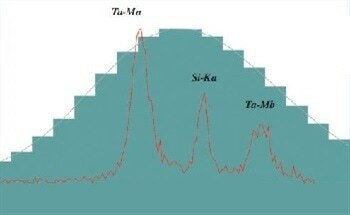 Can Direct Electron Detection be Used to Improve EBSD Analysis? 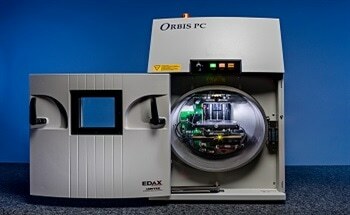 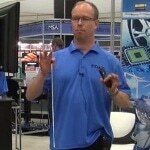 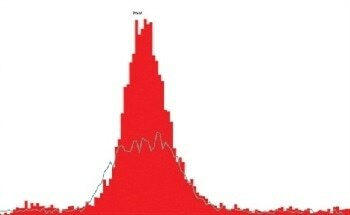 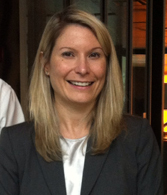 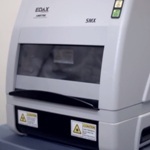 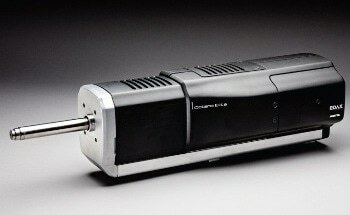 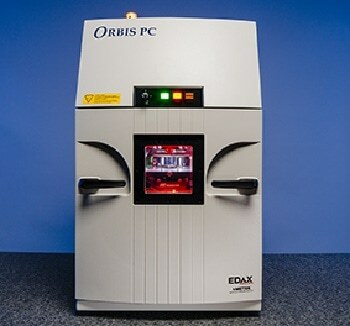 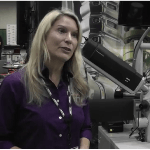 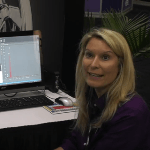 How to Get the Most Out of Orbis Micro-XRF Measurements with Multiple Acquisition Conditions? 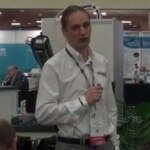 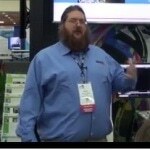 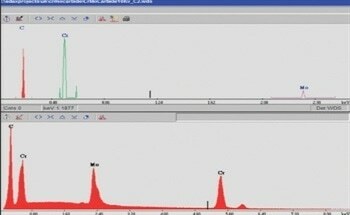 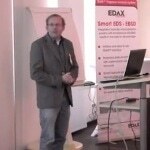 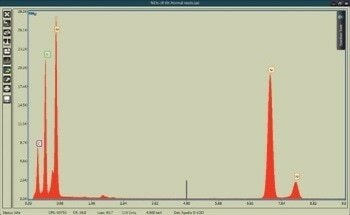 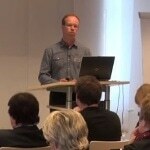 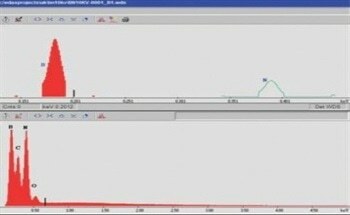 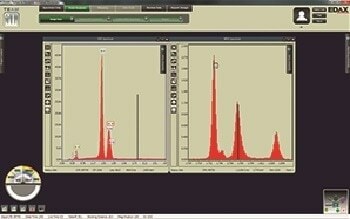 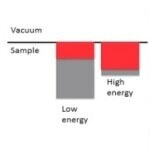 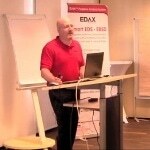 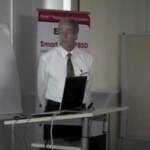 How to Analyze Multiphase Samples with CompoMaps and Spectrum Libraries?